Rally the Realm ... 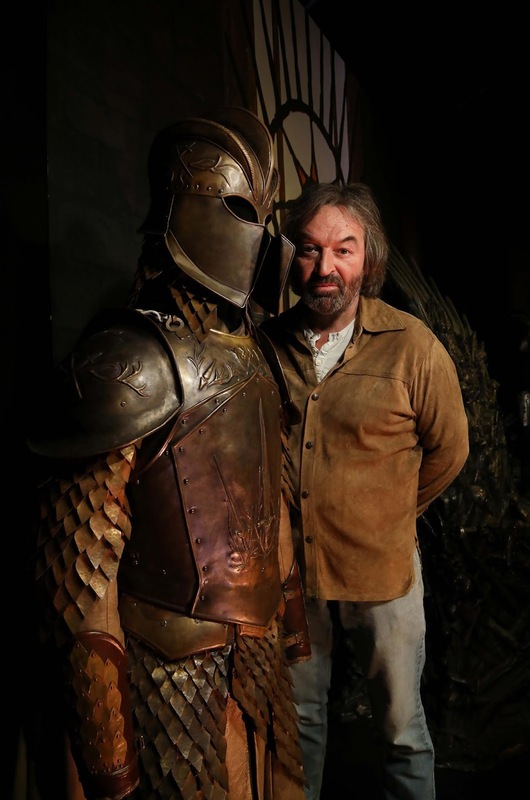 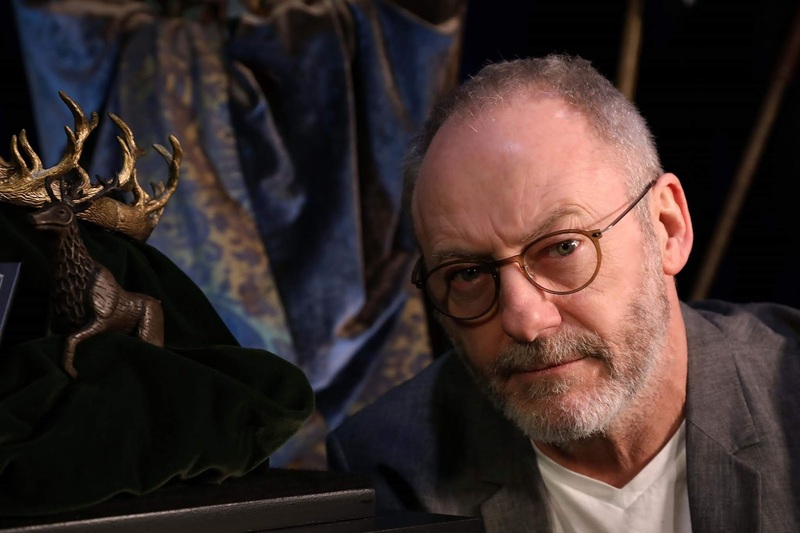 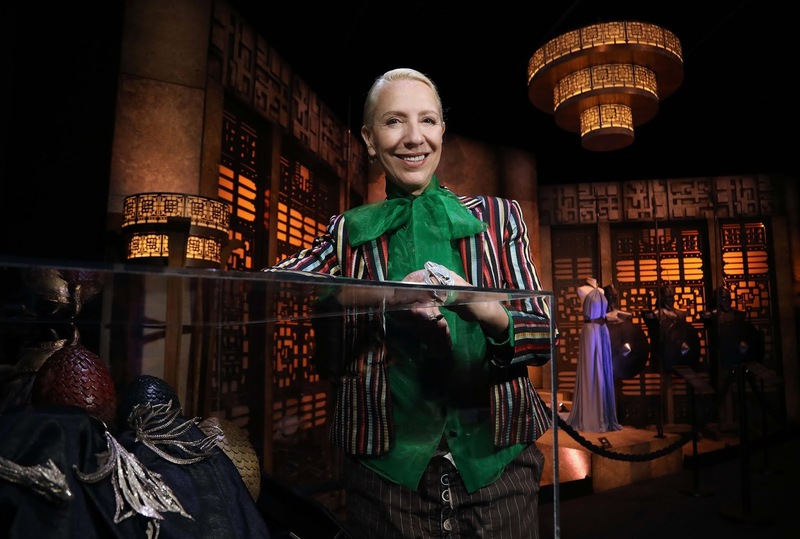 The highly-anticipated Game Of Thrones: The Touring Exhibition, including two-never-seen before sets, has arrived at TEC Belfast for its debut visit to the UK and Ireland. 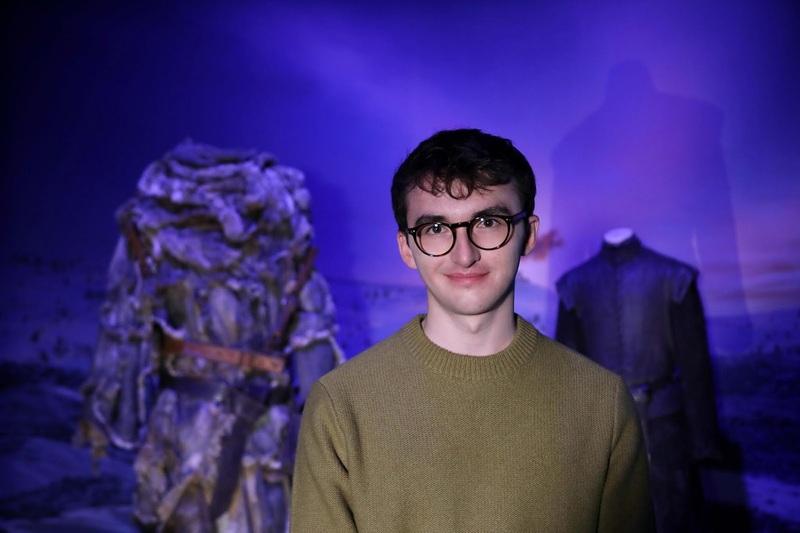 To celebrate, 'Game Of Thrones' actors, Isaac Hempstead Wright, Ian Beattie and Liam Cunningham, alongside award-winning costume designer Michele Clapton, were the first to experience the dramatic exhibition, which features costumes, authentic props and majestic settings from all seven seasons, as well as the Winterfell Crypt and Dragon Skull Pit, which have been exclusively added for Northern Ireland.